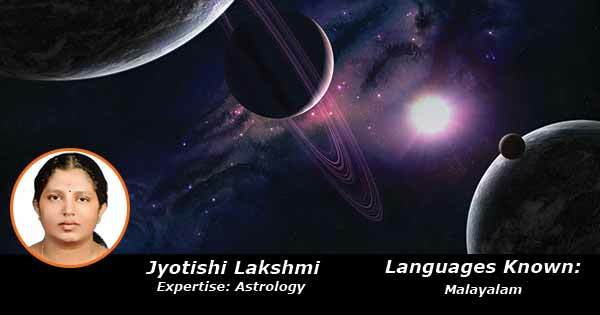 Ms. Lakshmi, a well known personality in the field of Astrology, had studied astrology from Ramakrishna Iyer. She is one of the many experts who is making big in this field. She has read many kundlis and have provided guidance to a lot of people.